Look no further! This unique single family home for rent is Ann Arbor schools and mailing address, Scio Twp, close to everything yet tucked away in its own country setting, with walkability to a nearby lake and your very own woods right out the back! Centrally located but off of the main roads with a cul-de-sac (not a lot of through traffic) - country living right in the city! 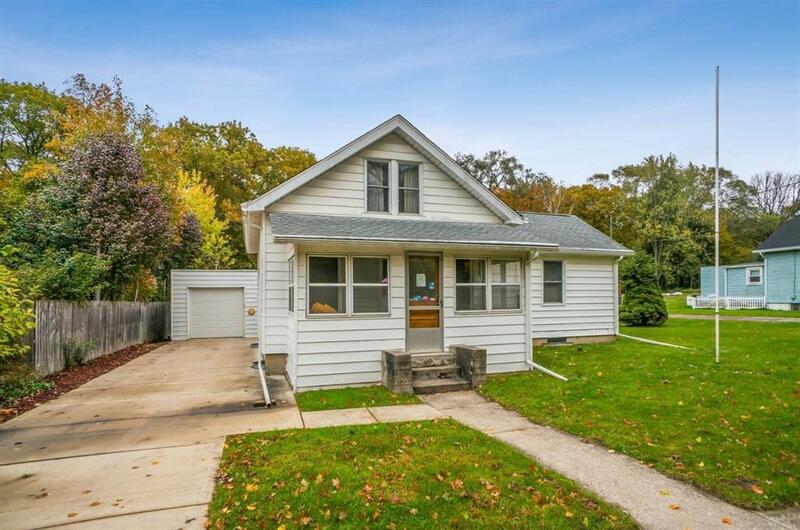 3 beds, 1 bath with a 1.5 car detached garage and lots of parking. Minutes from downtown and university; public transportation steps away! Quiet setting with lots of space for outdoor enjoyment and play! Act fast! This unique property is not likely to last on the Ann Arbor rental market! Application necessary with $75 fee; includes credit and background check; pets negotiable with non-refundable $500 pet fee. 2 year lease desired.